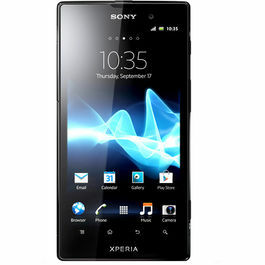 Experience the HD clarity on your phone with the Sony Xperia TX. This stupendous phone has a 4.6 inch HD Reality display with a Mobile BRAVIA Engine. It also has Capacitive Touch screen that gives a resolution of 1280 x 720 pixels. The screen is protected with a shatter proof sheet on its scratch –resistant glass. Now watch movies with more fun and clarity. Feel the pictures and the motions more clearly than ever before. You can view your greatest moments in detail. 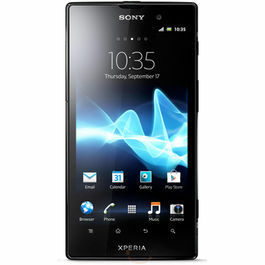 It runs on a Google Android 4.0 ICS which is powered by the latest generation 1.5 GHz Krait MSM8260-A Dual Core processor. It gives you an entirely new experience of browsing and surfing the internet without draining the battery down. Download all you want in express speed and use it whenever you want. 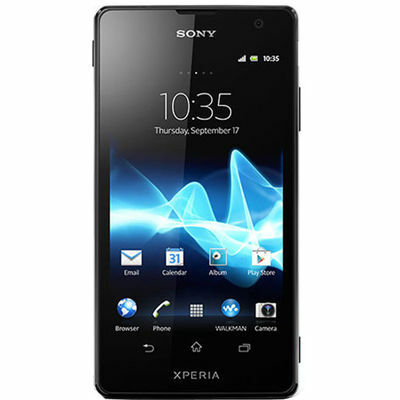 This Xperia TX mobile has a Wi-Fi and Wi-Fi Hotspot functionality that enables the user to connect to the net and is DLNA certified. You can also connect through the Bluetooth, USB, aGPS and Micro USB support. To listen to music you can connect the 3.5 mm audio jack. 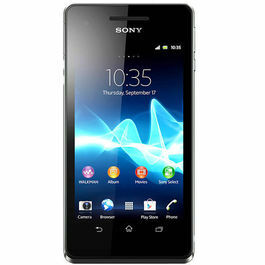 This mobile is fitted with a 13 MP LED Flash Auto Focus Camera. You can zoom it to 16 x zoom and it supports HD Video recording (1080p). 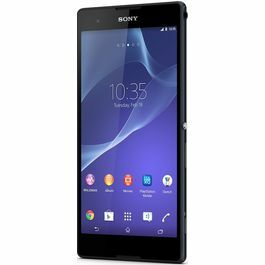 It is loaded with Sony’s Exmor R for mobile CMOS sensor, Sweep Panorama. This mobile is certified for Play Station that supports 3D and Motion gaming too. You can listen to music with the xLoud Experience that has an audio filter technology. It gives clear audio and clear bass. Enjoy the music with the Headphone that has surround sound giving you clear and crisp sound of the music. It has a flash memory of 16GB and an extension slot that allows you to expand the memory via microSD card up to 32 GB. It has a battery that does not drain out once charged. You just need to switch the battery when running low and you can continue to see your movies, listen to tour music, taking pictures without worrying about charging it. It allows you a talk time of 6 hours and 40 minutes and stand by time of 300 hours. Experience the HD clarity on your phone with the Sony Xperia TX. Display This stupendous phone has a 4.6 inch HD Reality display with a Mobile BRAVIA Engine. 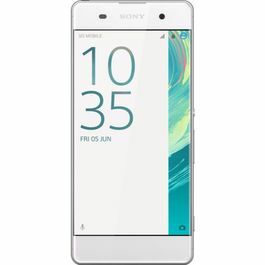 It also has Capacitive Touch screen that gives a resolution of 1280 x 720 pixels. The screen is protected with a shatter proof sheet on its scratch –resistant glass. Now watch movies with more fun and clarity. Feel the pictures and the motions more clearly than ever before. You can view your greatest moments in detail. Operating System It runs on a Google Android 4.0 ICS which is powered by the latest generation 1.5 GHz Krait MSM8260-A Dual Core processor. It gives you an entirely new experience of browsing and surfing the internet without draining the battery down. Download all you want in express speed and use it whenever you want. 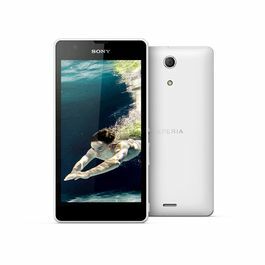 Connectivity This Xperia TX mobile has a Wi-Fi and Wi-Fi Hotspot functionality that enables the user to connect to the net and is DLNA certified. You can also connect through the Bluetooth, USB, aGPS and Micro USB support. To listen to music you can connect the 3.5 mm audio jack. Camera This mobile is fitted with a 13 MP LED Flash Auto Focus Camera. You can zoom it to 16 x zoom and it supports HD Video recording (1080p). 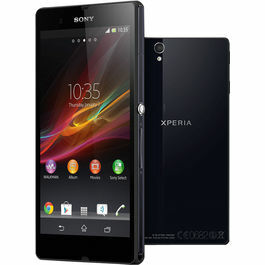 It is loaded with Sony’s Exmor R for mobile CMOS sensor, Sweep Panorama. Multimedia This mobile is certified for Play Station that supports 3D and Motion gaming too. You can listen to music with the xLoud Experience that has an audio filter technology. It gives clear audio and clear bass. Enjoy the music with the Headphone that has surround sound giving you clear and crisp sound of the music. Memory and Battery It has a flash memory of 16GB and an extension slot that allows you to expand the memory via microSD card up to 32 GB. It has a battery that does not drain out once charged. You just need to switch the battery when running low and you can continue to see your movies, listen to tour music, taking pictures without worrying about charging it. It allows you a talk time of 6 hours and 40 minutes and stand by time of 300 hours.